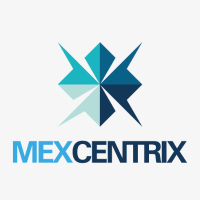 MEXCENTRIX provides consulting and audit services in any area that your company needs. We advise you in the regulations for your business and assist you in compliance. Our experts are able to evaluate processes, policies and law compliance in areas such as labor, tax and accounting, internal control, foreign trade, logistics, environmental health and safety, import and export, and IMMEX program administration. The objective is to provide effective analysis, information, and recommendations so that you can count on controls and operations in every area you need.